Are you going on a trip to Canada? Maybe looking for things to do in Vancouver? 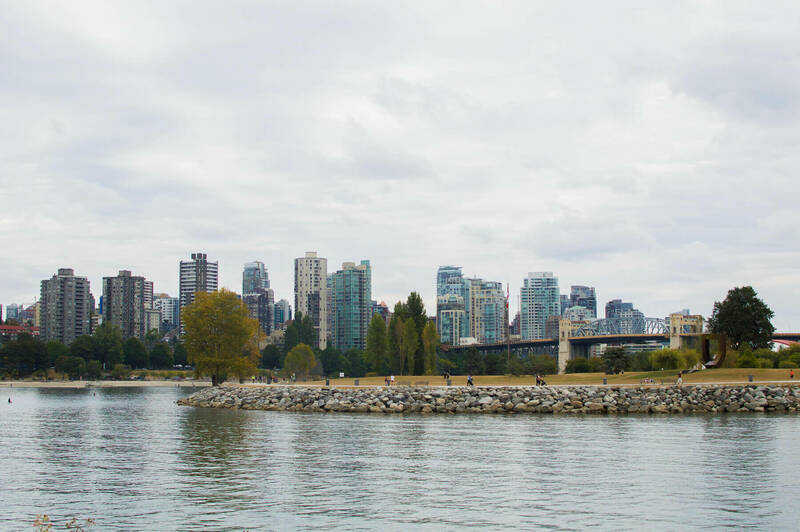 This bustling west coast city has a lot to offer, so I thought I’d share 10 of my favourites things with you! Stanley Park is incredibly beautiful 405-hectare park in downtown Vancouver. It is classified as a tourist attraction, but I really don’t think it should be. Strolling around this park took me away from the hustle and bustle of the busy city centre and left me feeling calm, relaxed and recharged! One of the most popular attractions in Vancouver! 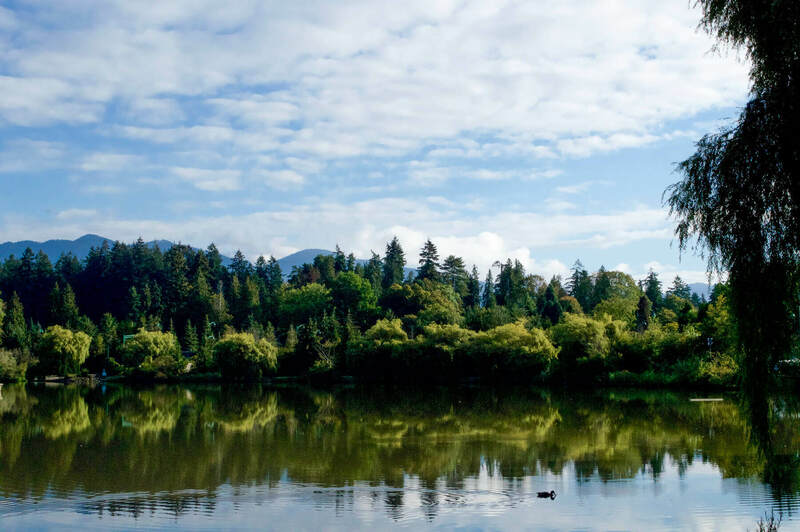 The Capilano Suspension Bridge is around 20-30 minutes from downtown Vancouver, but no need to worry if you didn’t hire a car… There is a free shuttle service from most of the major hotels around the city. 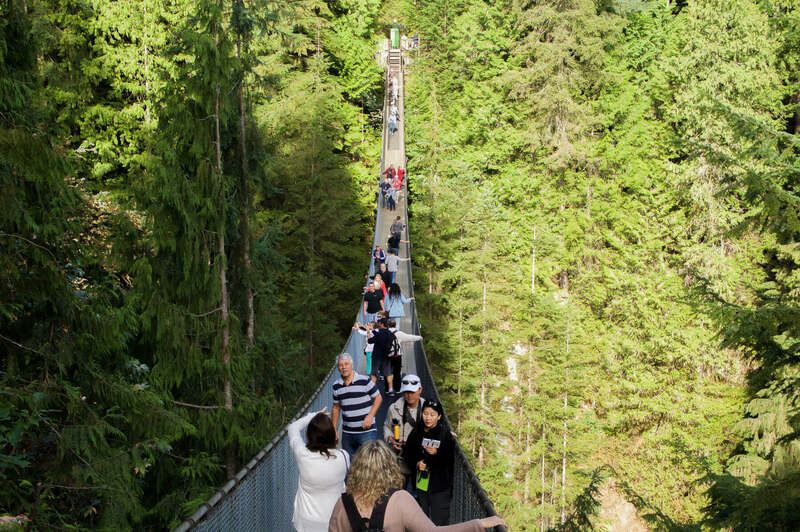 The bridge itself is 137 metres long, across the Capilano river at 70 metres high. It’s an incredibly impressive bridge that I had seen photos of all over the internet. It’s very iconic and it certainly lived up to the hype. 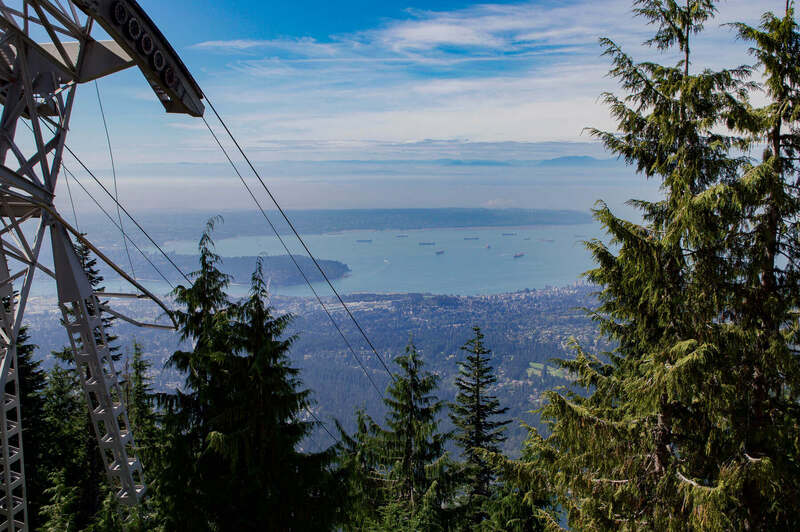 Grouse Mountain is only a 10-minute drive away from the suspension bridge! A public bus from the front entrance will drop you at the base of Grouse Mountain for only $2.50 p/p. You can hike to the top of the mountain if that’s the way you like to roll.. or you can book your tickets and take a ride on the gondola; my preferred option! (TIP: Purchase your tickets online, the queue was horrendously long and slow). Once at the top the views are amazing, you can see all the way past Vancouver on a nice day. And best of all, there’s a yummy restaurant to have lunch at whilst admiring the view! There are a few different things to do at the top for every type of traveller: zip-lining, helicopter rides, chairlift to the peak, lumberjack show (which I highly recommend) and other observation decks. Grouse mountain has some of the best fun activities in Vancouver, so you definitely don’t want to miss out. If you’re also wanting to see a Grizzly bear, there are 2 here that have been in captivity for 15 years – the one and only thing I loathed about this place. 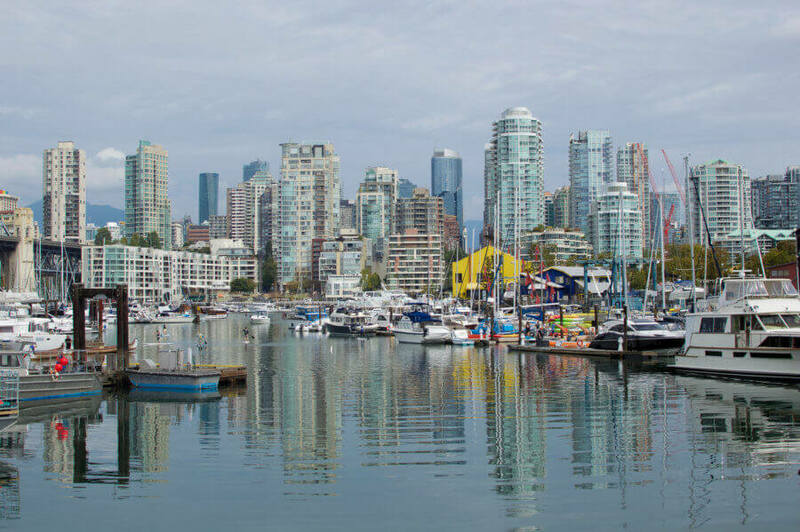 Just a short walk south from downtown will take you to False Creek. 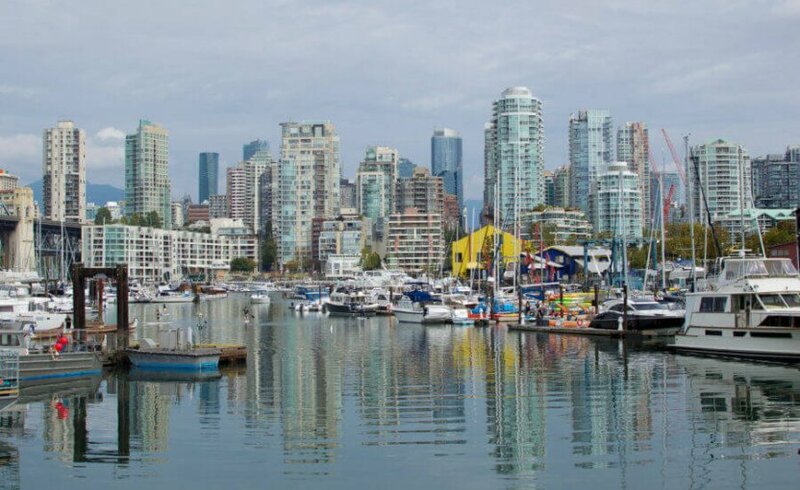 Near the beach, there are a few small ferry docks which will take you to Granville Island for just a few dollars. This ‘island’ is full of markets, handcrafted goods and fascinating history. There are numerous waterfront restaurants, theatres, art galleries, studios, unique stores and delicious food markets to explore. Once enough fun has been had on Granville Island, there’s an exit to the other side of the creek. From here there’s a short walk along the waterfront and into the beautiful parks. From this side of town, you can go paddle boarding, hire a boat, visit the museums within the parks or even go to the beach! The city will be viewed from a completely different angle and if you have enough luck, you might even see some seals in the bay. There’s even a super cute dog beach and the very popular Kitsilano Beach; this part of town is much more relaxed. I don’t know why, but Vancouver had delicious crepes. I had some amazing crepes from ‘Café Crêpe’ on Robson St, but if you’re looking for some others to try, Yelp has a great list! 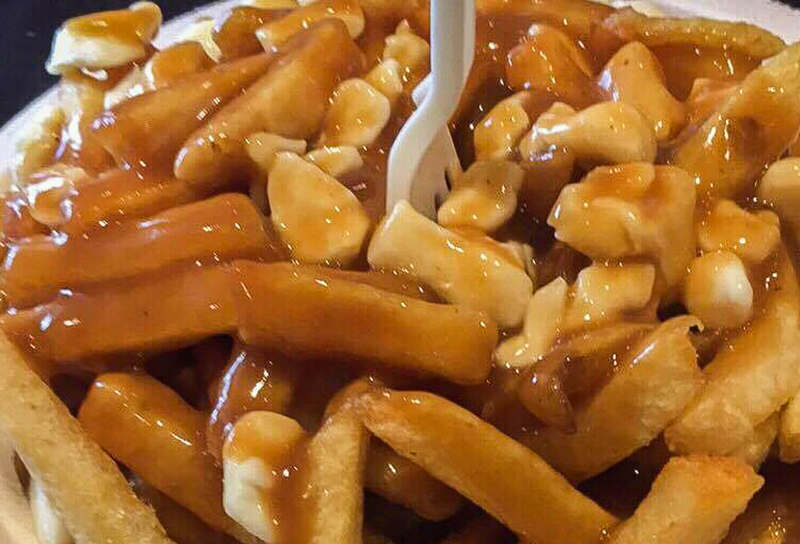 Sticking to the food train, you cannot go to Canada without trying poutine. Anyway, the best poutine I had throughout my entire time in Canada was at La Belle Patate, in downtown Vancouver. The thing I loved about this place was that the gravy was vegetarian-friendly, a win-win for me! Canada Place is in the heart of Vancouver on the Burrard Inlet waterfront. 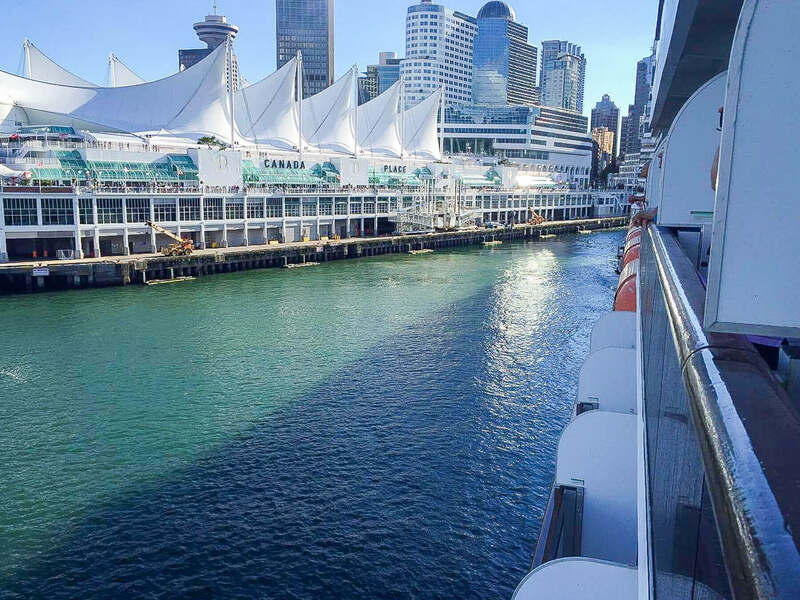 This world-class building hosts many different events and is even the iconic terminal for all cruise ships departing and arriving in the city. If you’re looking for things to do in Vancouver, this is a great place to visit. Especially with the many shops, restaurants and theatres that surround it! 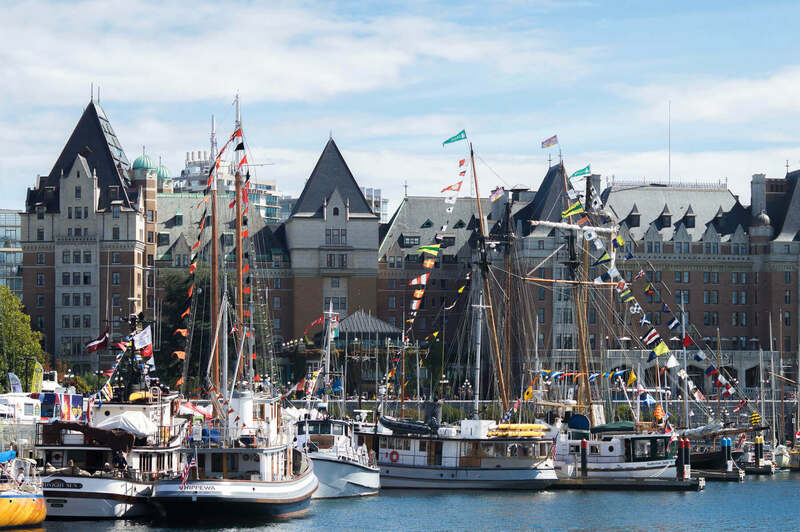 Victoria, the capital of British Columbia, is a place with so much charm to offer. You really don’t want to come to Vancouver and skip out on this city. I personally preferred the overall feel of Victoria; the architecture and style are much more appealing. One major attraction not to miss is the Butchart Gardens – something that I, unfortunately (and stupidly) didn’t get to see – facepalm. 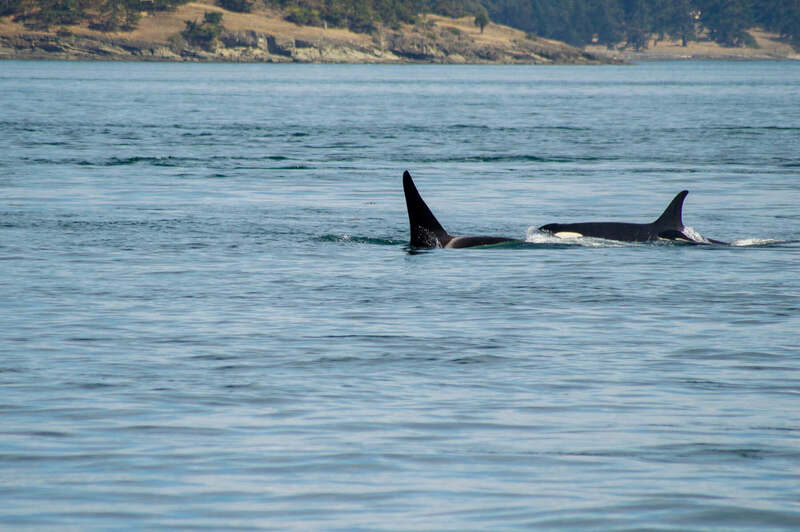 Why not kill 2 birds with one stone and go whale watching on your way to Victoria! Prince of Whales is hands down the best whale watching company in Vancouver and Victoria; I had the experience of a lifetime. I did the North Bound Adventure Crossing from Victoria back to Vancouver, but hey… Why not do the South Bound instead? If I could re-do that part of my trip, I would definitely do it this way instead. 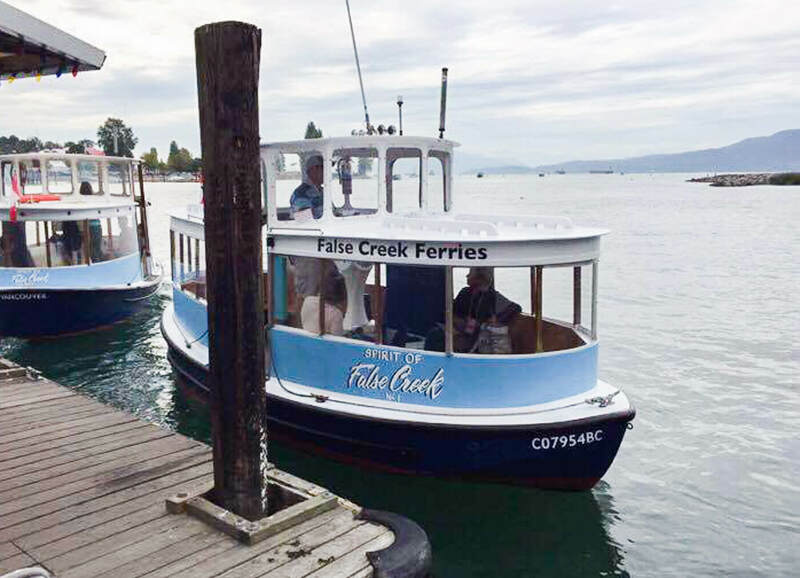 The normal ferry picks you up a fair way out of town and will drop you at the opposite end of the island. Prince of Whales will take you from centre to centre. Out of all the attractions in Vancouver, this is the one I would recommend the most!